Hereâs a simple way to save money this holiday season: Avoid unnecessary shipping costs. If youâre sending gifts to friends and family away from home, do it early. 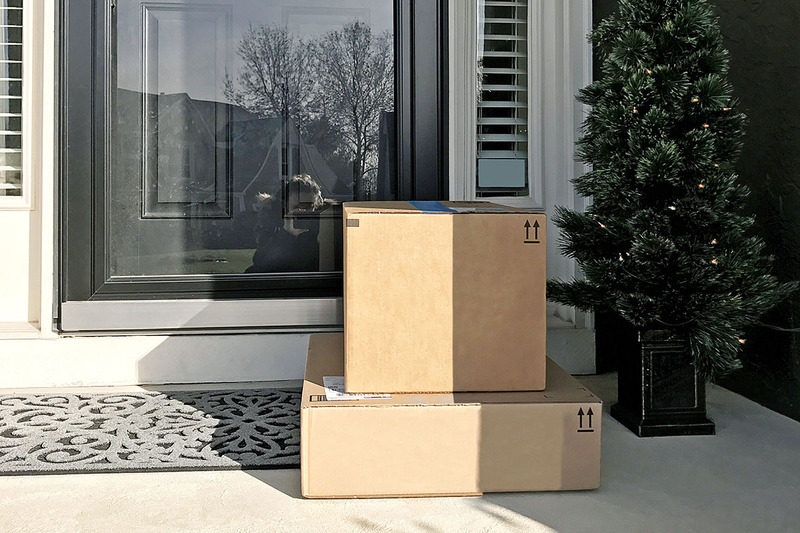 You still have plenty of time to get packages to your loved ones before Christmas without paying extra for expedited shipping. To help you plan ahead, weâve rounded up standard shipping deadlines for the major postal services. Note: Deadlines are for delivery by Dec. 24 within the continental U.S., unless otherwise noted. Ship by Dec. 14 via USPS Retail Ground or Media Mail for standard rates. USPS Retail Ground is the most common service for gifts and merchandise. Prices are based on delivery distance and the weight of your package(s). Youâll use Media Mail for books, film and printed materials of several pages. For holiday cards and other envelopes or lightweight packages, ship by Dec. 20. You can mail these items with a regular First Class postage stamp. For later deadlines and expedited shipping rates, visit USPS.com. Ship before Dec. 18 via UPS Ground or UPS 3 Day Select. UPS Ground delivers in one to five business days, depending on the shipping distance. UPS 3 Day Select delivers by the end of the third business day and does not deliver on Christmas Eve. For later deadlines and expedited shipping rates, see the UPS 2018 year-end holiday schedule. Ship by Dec. 18 via FedEx Ground or Home Delivery. FedEx Ground delivers in one to five business days, depending on your location in the continental U.S. See this handy map for delivery times in your area. FedEx Home Delivery offers faster delivery to residential addresses. Ship packages up to 70 pounds for delivery within one to five business days. For later deadlines and expedited shipping rates, visit FedEx.com. Dana Sitar (dana@thepennyhoarder.com) is a branded content editor at The Penny Hoarder. Say hi and tell her a good joke on Twitter @danasitar.